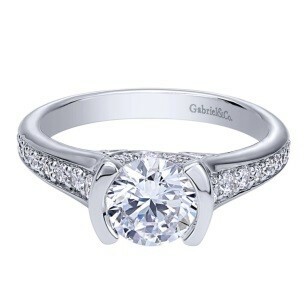 SKU: D6-ER10246-2 Categories: Accent Diamonds, Engagement Rings, Gabriel & Co. 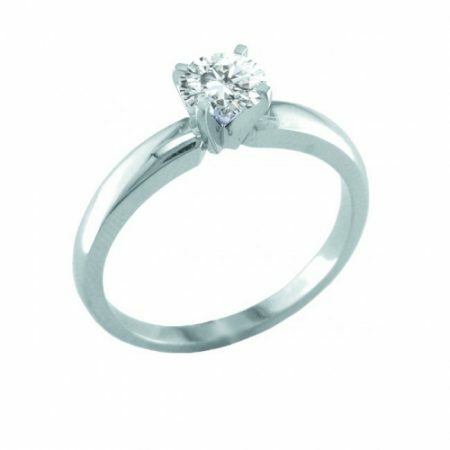 This 14kt white gold contemporary straight engagement ring mounting, has 32 elegant round cut diamonds G-H in color, and SI1 in clarity, running down each of the shank sides, with a total carat weight of .33 carats. 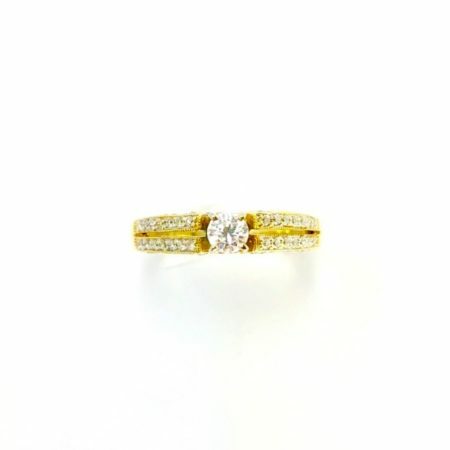 This stunning mounting does not include the center diamond so you can make it uniquely your own. 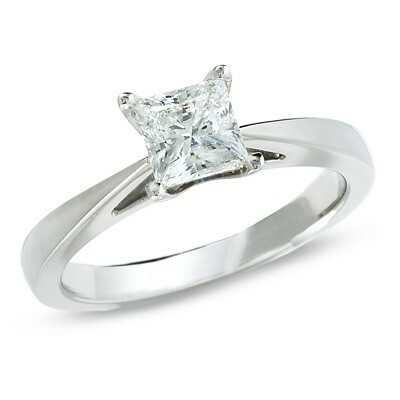 14k White gold contemporary straight engagement ring mounting, total carat weight .33 carats. $5,000.00 $1,999.00 Does not include tax Sale! $2,800.00 $1,299.00 Does not include tax Sale! $4,000.00 $999.00 Does not include tax Sale!